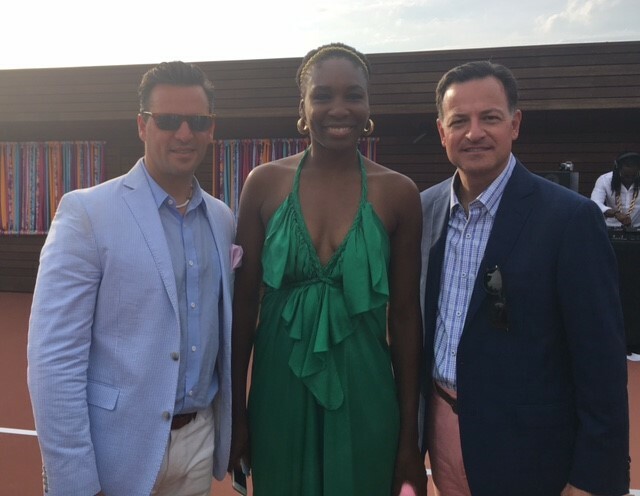 On June 21, 2016, we attended a private event with tennis pro Venus Williams at 100 Crescent Avenue, Water Mill, New York. 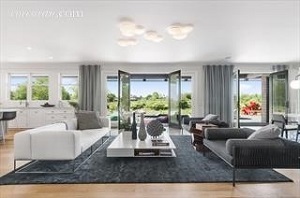 Venus showcased her interior design company, V*Starr, and her fashion design company, Eleven by Venus before flying off to London for Wimbledon. It was a pleasure meeting and speaking with Venus who has a special talent for design, not to mention tennis! We wish her well at Wimbledon and all of her future endeavors. 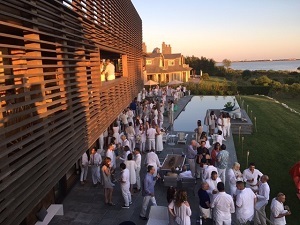 On June 18, 2016, our real estate development team, 456 Development Group, co-hosted, along with Douglas Elliman and Corcoran, a successful Holiday House Opening Night White Party at 100 Crescent Avenue, Water Mill, New York presented by Hamptons Cottages & Gardens to benefit Breast Cancer Research Foundation. 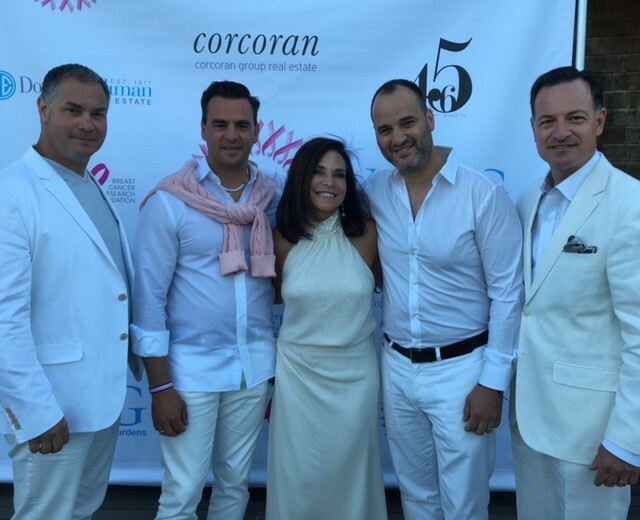 This event was well attended and celebrated the best in interior design while supporting the fight against breast cancer.